Mayflies (the insect order Ephemeroptera) are a fascinating group, which represents the oldest winged insects, estimated to have been existing on the Earth since the lower Carboniferous, or, approximately for 350 million years. 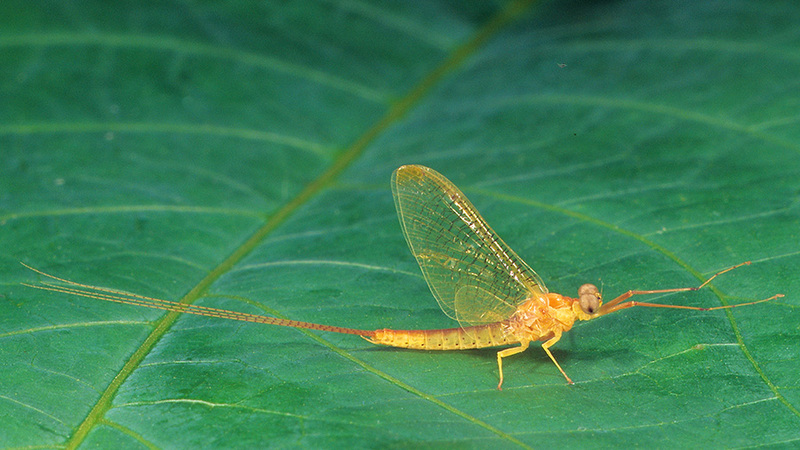 They are characterized by exclusively aquatic larvae, a unique fully winged subimaginal stage (the stage right before the young mayfly transforms into a sexually mature adult) and, typically, rather short life as an adult. While identification has generally been considered difficult, and good research collections are to be found in relatively few specialised institutions, three biologists from Turkey and Austria have recently concluded a review of the Turkish mayfly fauna, in which they also add two species newly recorded from the country. They also list 157 mayfly taxa representing 33 genera and 14 families, including 24 species considered endemic to Anatolia. With their annotated overview of the present state of knowledge concerning mayflies in Turkey, the authors aim to facilitate future research. Synthesis of all previous records of mayflies from Turkey together with new records, a map of provinces and pertinent literature, are all included in the latest paper published by scientists Dr Ali Salur, Hitit University, Çorum, Turkey, Dr Mustafa Cemal Darilmaz, Aksaray University, Aksaray, Turkey, and Dr Ernst Bauernfeind, Natural History Museum Vienna, Austria, in the open access ZooKeys. 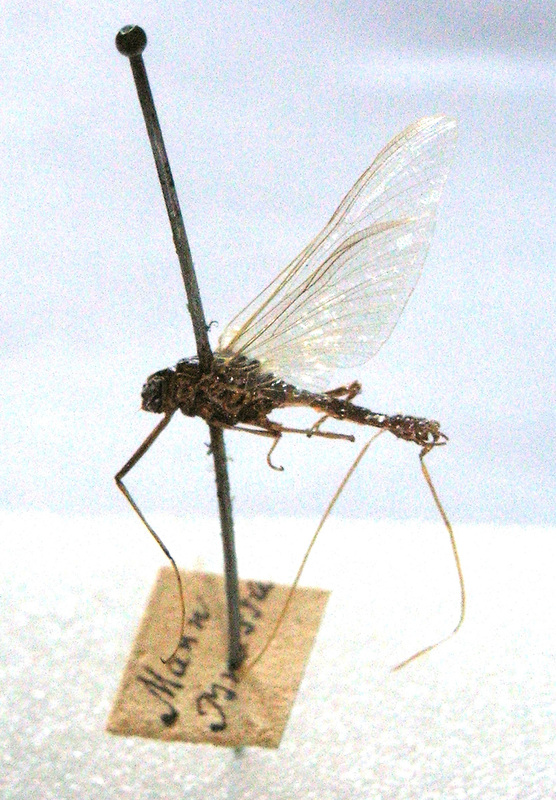 The data in the review are based on a detailed study of literature on Ephemeroptera in Turkey as well as on hitherto unpublished material housed in the Natural History Museum Vienna. Unpublished theses have not been considered. By 2015, there have been well over 70 scientific papers and books published on Ephemeroptera in Turkey from both Turkish and foreign researchers. Distribution of species-group taxa in Turkey have been listed and referenced according to publication dates. National distribution records (without specific data at least on province level) have been listed under ‘Turkey’. Type locality of species were only provided if the taxon had originally been based on material from Turkey. Remarks on different taxonomic opinions and nomenclature have been added under ‘Comment’ whenever appropriate. Websites http://www.faunaturkey.com and http://www.faunaturkey.org (launched in 2013) are meant to contribute more information on research about the fauna of Turkey. The data provided in the present study will also be added to the websites following publication.